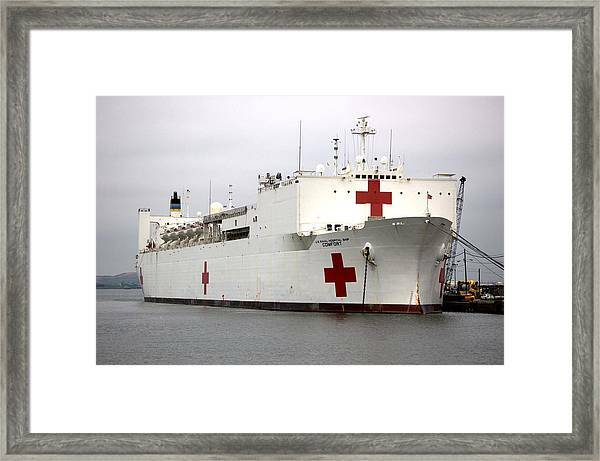 Usns Comfort Baltimore Maryland is a photograph by Wayne Higgs which was uploaded on January 15th, 2010. 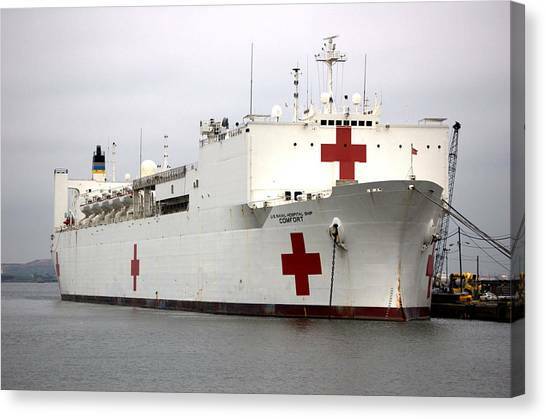 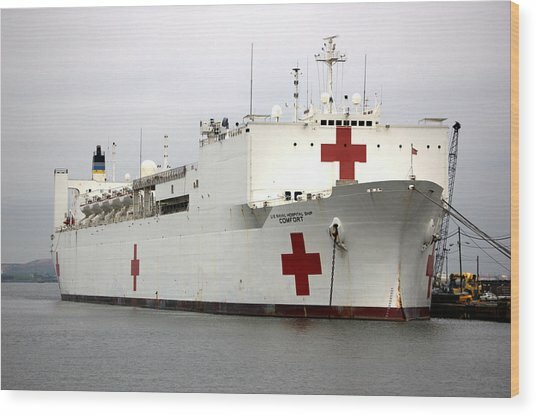 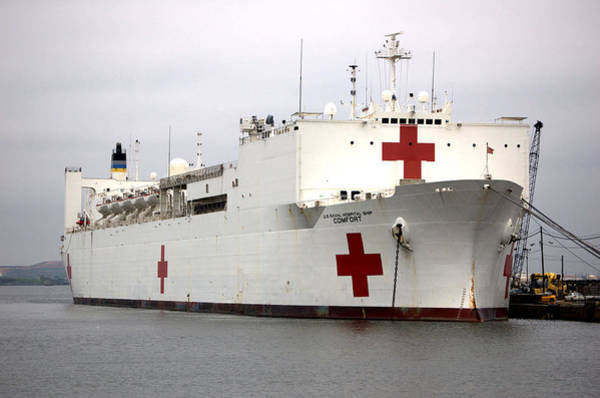 The USNS Comfort will be leaving the Port of Baltimore on the morning of January 16, 2010 for Haiti, to become a floating hospital to help the victims of the earthquake. Copyright � J. Wayne Higgs 2010 All Rights Reserved. 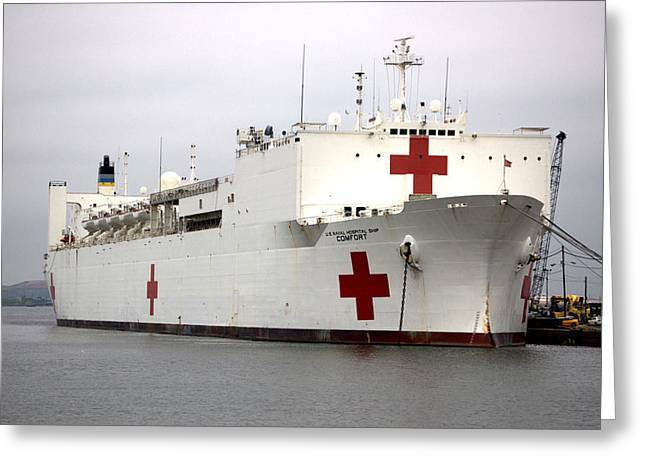 There are no comments for Usns Comfort Baltimore Maryland. Click here to post the first comment.